Cudillero is a pretty town on the Asturian coast. You can rent a car in Oviedo and discover this amazing place. This picturesque town is located on the slopes that surround the city, so walking through its narrow streets down to the port is a unique feeling. 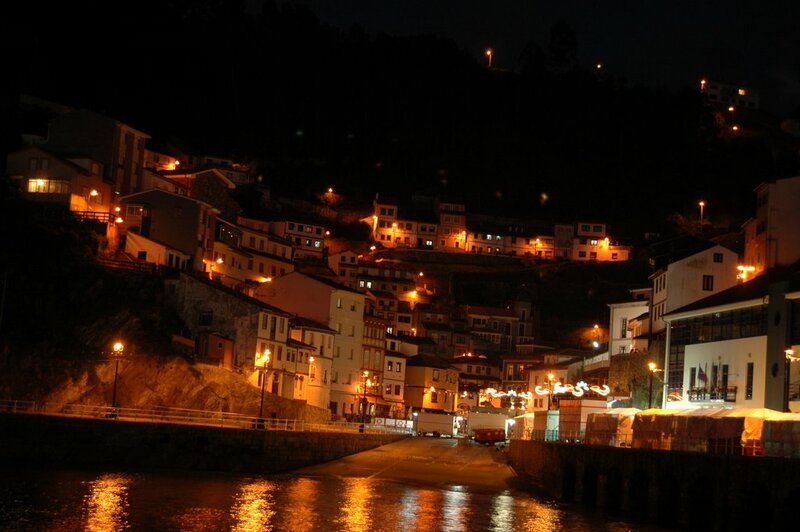 Being a traditional fishing village, the typical products of the area are composed of excellent fresh fish. Around the end of Cudillero they have many beaches where you can enjoy taking a dip and contemplating the natural environment. The Aula del Mar Museum is an interesting place to learn the art of fishing, gastronomy and customs and celebrations of the people of the village. 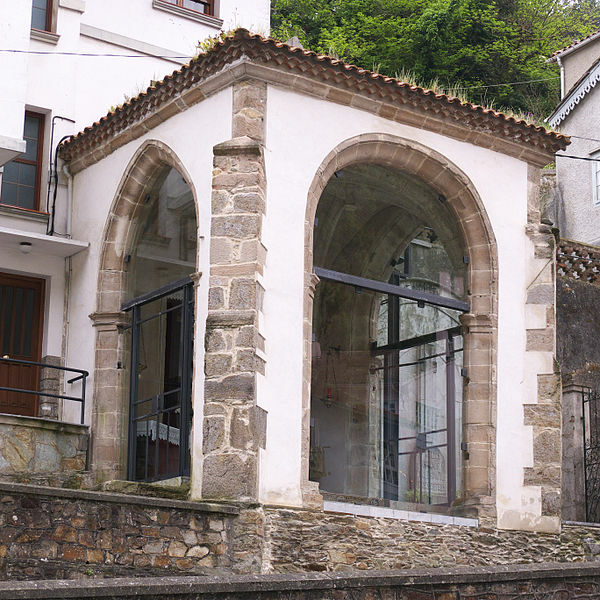 If you want to see religious monuments there are several churches such as Santa Maria de Soto Luiña, San Martin de Luiña or you can also visit the Chapel of the Calvary considered the oldest building of the town. Plaza de la Marina is known as the amphitheater because it resembles one of these: the houses are grouped around the valley upstream, leaving a large open space in the square which can be seen from the houses. Next to this square you can follow the route of the viewpoints going through the alleys and go upward following a blue railing. Upon reaching the top of the town there are some beautiful viewpoints located in the old town. Other ways to spend the day in the village environment are making a trek on horseback through the valleys, mountains and rivers. Or simply walk through the Austrian mountains. In short, Cudillero is a great seaside town with fantastic Austrian mountain next.